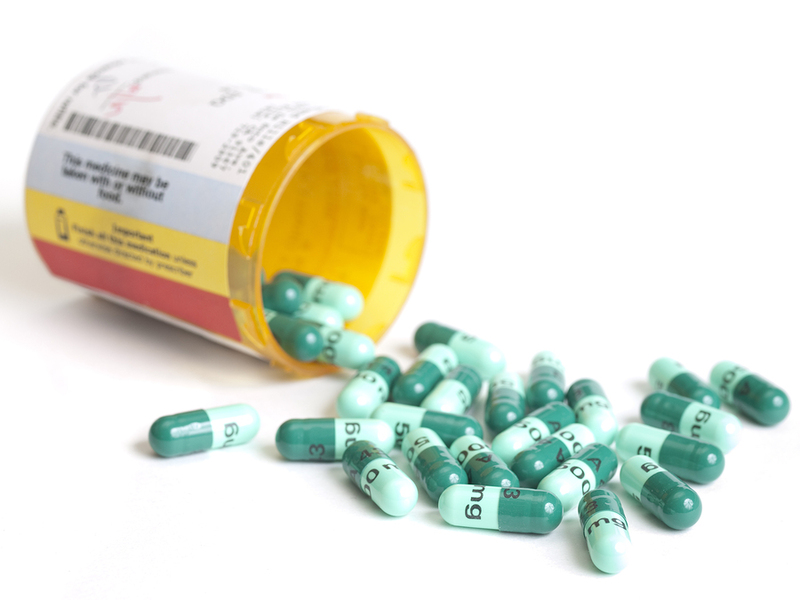 Health topics, information on medications. Information on diseases, alternative medicine, online checkups, organizations. Available in Spanish. Selected for currency, credibility, content, audience, etc. This electronic library is dedicated to the memory of Ellen Gartenfeld (1938-1984), a librarian who devoted her career to providing health information to those in need. Ellen Gartenfeld (1938-1984) established the first Consumer Health Information Network (CHIN) at Mount Auburn Hospital in Cambridge, Massachussetts. Although planning for the network began in 1974, before the 1975 Patient's Bill of Rights of the American Hospital Association in 1974; CHIN began functioning in 1977 when Ellen joined the network as its coordinator. Ellen's innovative library program was based on the simple proposition that the informed consumer will benefit by way of better health and medical care. Her publications included articles on CHIN in the October 1, 1978 Library Journal, the July 1981 Bulletin of the Medical Library Association and the 1982 book Developing Consumer Health Information Services, edited by Alan Rees and published by Bowker. 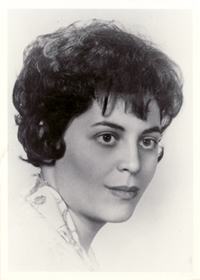 In 1985, the Louis Calder Memorial Library and the Medical School Auxiliary launched the Ellen Gartenfeld Health Information Network (EGHIN) with August LaRocco as network coordinator. Ellen's mother and aunt were members of the Auxiliary and Ellen was a friend and colleague of then Library Director Henry L. Lemkau, Jr. Gus LaRocco published articles on EGHIN in the 1991 book Managing Consumer Health Information Services and the January 1994 Bulletin of the Medical Library Association. Henry Lemkau wrote Ellenâs obituary for the Bulletin of the Medical Library Association which appeared in the January 1985 issue. Got questions for your doctor? These sites help you figure what you should ask on your next doctor's appointment. Create a personalized list of questions that you can take to your doctor. 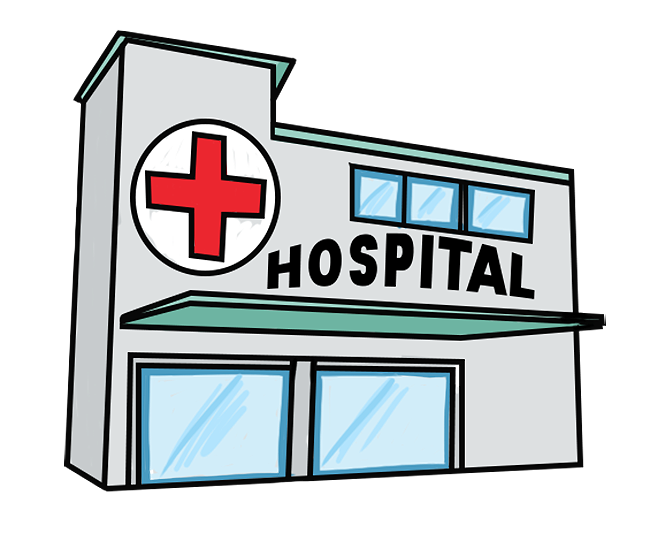 Find Florida health care facilities, nursing homes, medical conditions, health plans, prescription drug prices. Find the best adult and children hospitals in the U.S., ranked by specialty using the yearly issue of U.S. News and World Report. Compare hospital procedures, outcomes and patient satisfaction of various facilities. Use this tool to find and compare detailed information about every Medicare and Medicaid-certified nursing home in the country. Search for nursing homes by name or location; review ratings, staff info, and quality measures. Produced by the American Medical Association. Search and browse for physicians by name/speciality. Listings include name, specialty, and contact information. If the physician is an American Medical Association (AMA) member, listings may also include gender, medical school, residency training, professional activities, map of office location, office hours, and insurance information. Search for previous licenses and disciplinary actions. Covers different types of cancer, treatment options, clinical trials, patient support, etc. Also in Spanish. Information and services for spinal cord and traumatic brain injury rehabilitation. 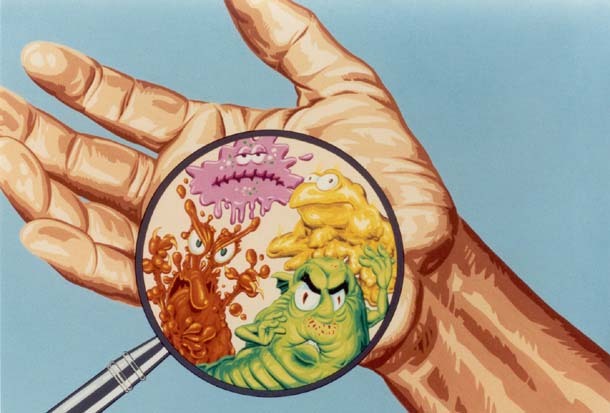 Diseases and conditions, travelers' health, workplace safety, etc. A resource for rapid identification of unknown solid-dosage medications (tablets/capsules) based on physical characteristics and high-resolution image. 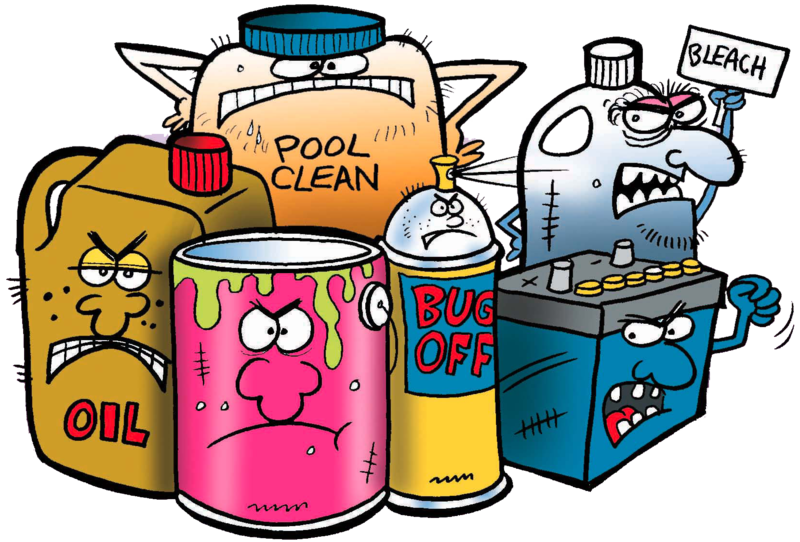 Guide to possibly harmful substances in everyday places, dietary supplement labels, etc. Focusing on the toxicology of potentially hazardous chemicals, this peered reviewed toxicology data file provides records for more than 5,000 chemicals. Produced by the National Library of Medicine, it offers information on human exposure, emergency handling procedures, guidelines, regulatory requirements, etc. At the HSDB site, users can conduct a search on important toxicology databases, such as TOXLINE, HAZ-MAP, Household Products, GENE-TOX, and more. 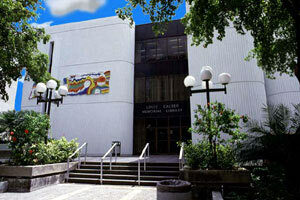 Calder Library resources, consultations, group training and seminars are free to authorized users. Please provide your UM/JMH e-mail to confirm that you are an authorized user. This service is intended for factual, unambiguous general questions and is restricted to the UM/JMH community: faculty, staff, students and affiliated users. However, inquiries from the general public about resources, services, or collections at the Louis Calder Memorial Library are welcome. We try to respond to all requests within 2 working days. Recommend books or journals to be purchased or subscribed by the library. Stay current with the newest database enhancements, tools offered, and services provided by the Calder Library faculty and staff. Search through the library's database of E- Books by topic or alphabetically. Online Interlibrary Loan and Photocopy Request Form to request articles and books not available at the Calder Library.